This is the first day in a long time that I haven’t woken up, blogged about celebrity gossip and trudged back to sleep. I guess that’s what happens when you don’t stay up till 3am. Bright and early (for me) I’m sitting here reading over what The Runaround had to collectively say about this and that. Imagine and interview that literally asked things like, “What do you think of this?” The artist would be left wondering what “this” was for the rest of their life. 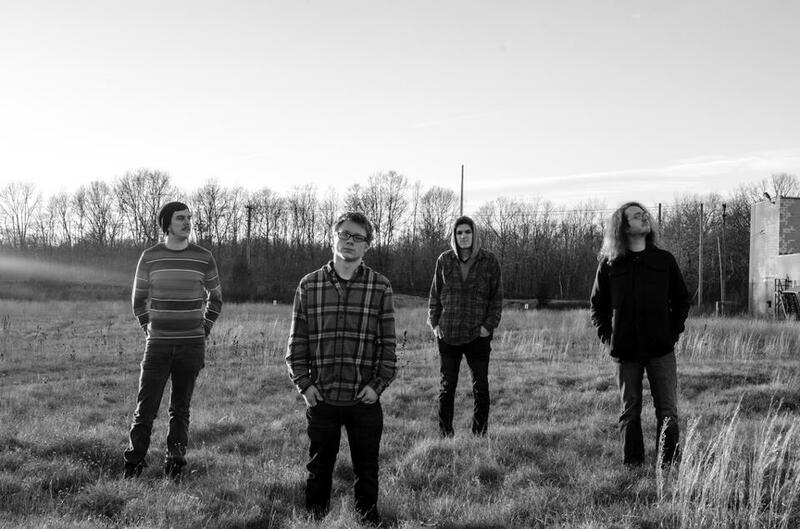 Luckily there was more substance to “this” and the boys of The Runaround discussed everything from prom nights to accepting the idea of evolving their sound as time went on since they’ve already grown from their EP to their latest Without All The Weight. So keep on reading on for more of this and a lot of that. Noted in an interview from earlier today…I thought I could stay up but alas a nap took me over after I overdosed on sugar before noon. 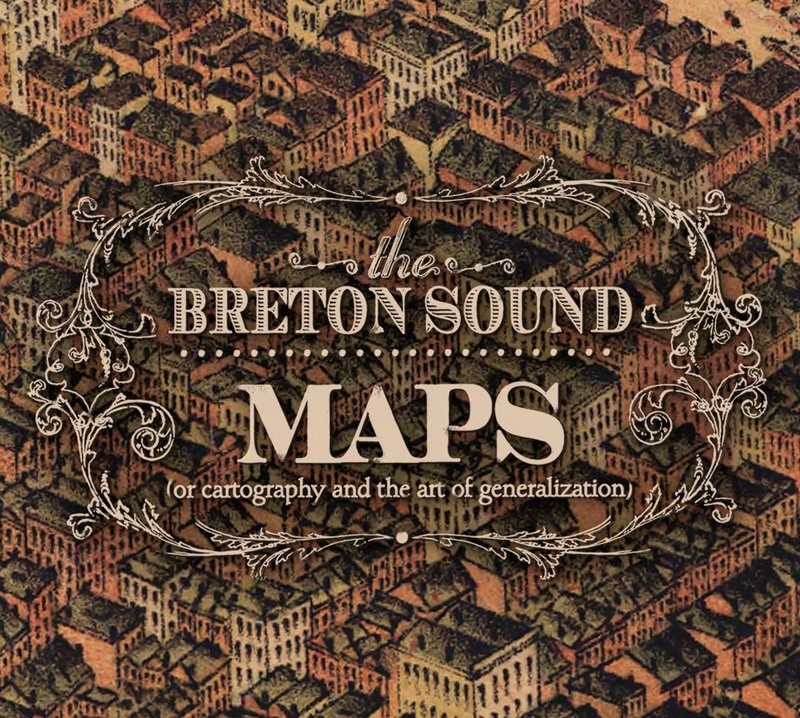 Now I’m hoping to stay wide eyed as I write about The Breton Sound and their latest Maps. If we were to put it up against the rest of the records reviewed from this week, it’d win the “most likely to hit radio” superlative. Maps starts out with a bang. If the tracks on this record were doing a relay race, you’d want “Standing On The Edge Of The World” to give you a heads start and “No Way Out” to finish out strong. The other songs like “Brighter Than The Sun” and “Hollywood Vampires” would be the kids in the middle who did their best, but weren’t the real reason they were receiving the gold at the end. “No Way Out” would be deemed the MVP thanks to it having a Foo Fighter’s element; find the best line and play it until it’s burnt into the core of listeners’ minds. Between those four you find a beautiful piece, “Interludacris,” that has absolutely nothing to do with hip hop artist Ludacris (that I could tell), but it’s good nonetheless. I’m happy to report I didn’t ditch out on finishing this out for another nap. I’m also happy to report that if you’re into rock music that doesn’t rely on glitz and is just the basics, then The Breton Sound is for you. Maps is out now, so you know what to do.